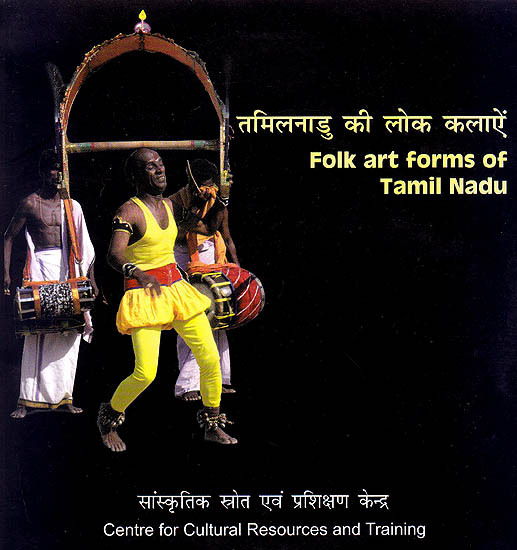 Tamil Nadu is rich in a variety of folk music and dancers. 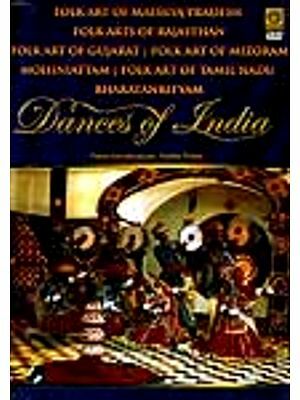 These have a special reference in reflecting the ethos and aesthetic values of the common people as they are closely linked to their life philosophy environment and routine. The practice of such forms is marked by active participation and popularity fortunately there are many artists with high degree of skill and professional competence. The programme consists of forms like Poikkal kudiral Attam (Dummy horse dance) Mayil Attam (peacock Dance) and Thappattam (Drum Dance) Oyilaatam Oyil means beauty (Beautiful dance) Karagam performed while balancing a pot on the head and kaavadi performed by people going on a pilgrimage while carrying the offerings to god tied on either end of the stick are some of the ritual dances performed with much skill associated with the worship of Mari Amman (Rain goddess) and Gangai Amman (River Goddess).